Like our 10,000 students, this university is smart, young and focused. We think ahead. When it comes to technology we prepare for what comes next, whether that means developing artificial intelligence software or anticipating its social impact. We’re proud of our accomplishments, and believe our best days lie ahead. 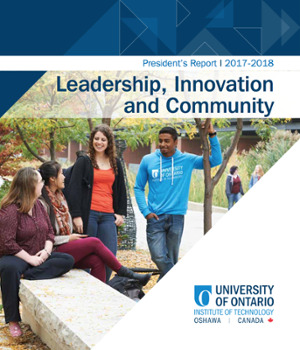 To learn more about the university's many successes, download the President’s Report. 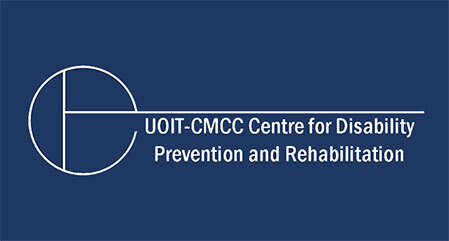 Since its founding in 2003, the university has earned a reputation as a forward-looking, technologically oriented, cosmopolitan university. 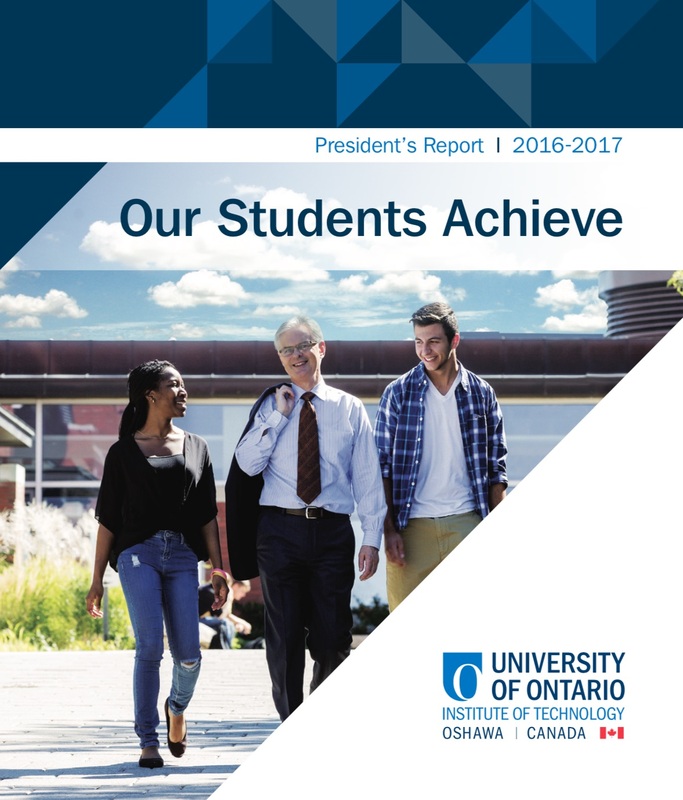 To learn more about the university's many successes, download the President's Report. Communities must continuously innovate—become smarter—to adapt to a rapidly changing world. To innovate, communities must draw from a solid foundation of scholarship, and pure and applied research. 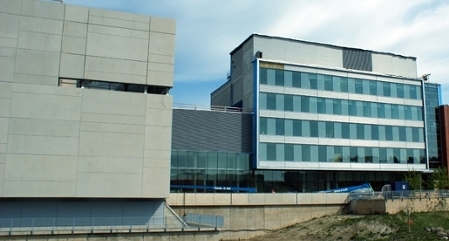 The university's emphasis on undergraduate research sets it apart, as does its focus on internships, entrepreneurialism and on-the-job placements. 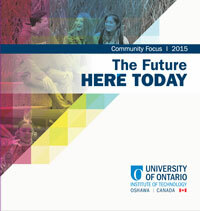 To learn more about the university's focus on community, download the Community Focus brochure. In 10 short years, the university has thrived as a young, innovative, future-driven institution. The university has experienced extraordinary growth and is making an impact through its students, faculty, community and partners. 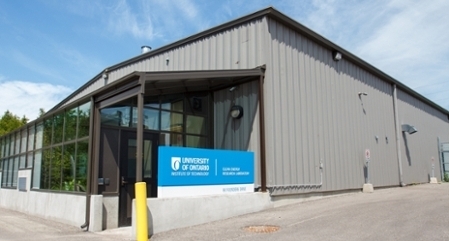 Research, innovation and entrepreneurship are fundamental to the university. Through these initiatives the university is making an impact locally, nationally and internationally. 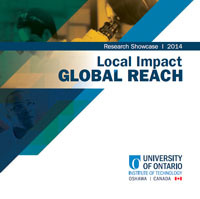 To learn more about the research taking place at the university, download the Research Report. 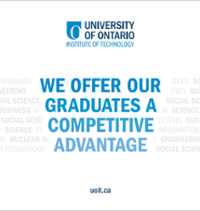 The university focuses on preparing graduates for careers in the modern, ever-changing world. We create highly engaged citizen leaders who will make a difference. To learn more about how the university is preparing graduates for tomorrow's workplace, download the brochure. Donors are an integral part of students’ success and the university’s tremendous growth. 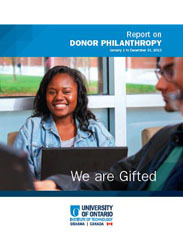 To learn more about how donors make an impact on students in their pursuit of a quality education, download the Donor Philanthropy Report.